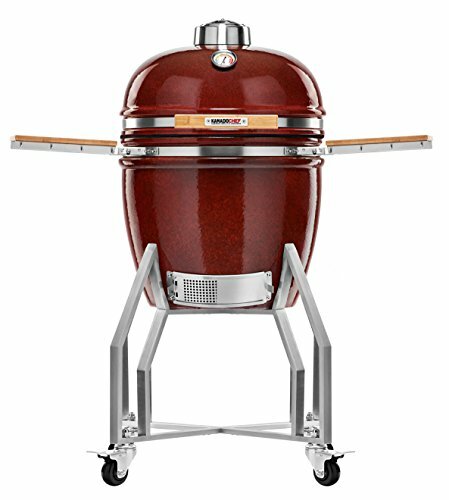 Those who want to get serious about their outdoor entertaining may have already stepped up a level. 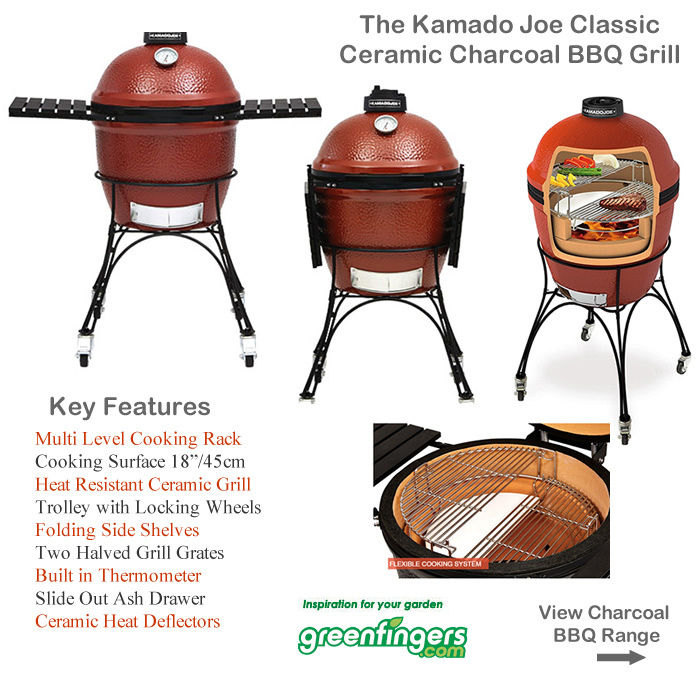 Many of us are used to traditional gas or charcoal BBQs but Kamado style cooking offers a whole new experience. 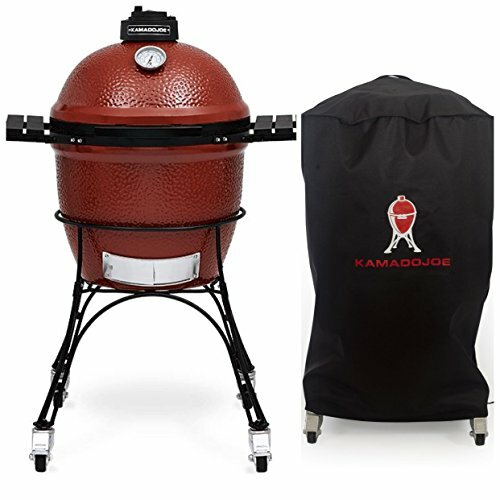 So what is a Kamado Oven BBQ grill? 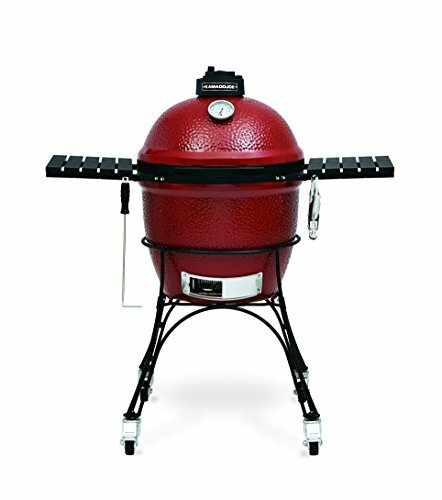 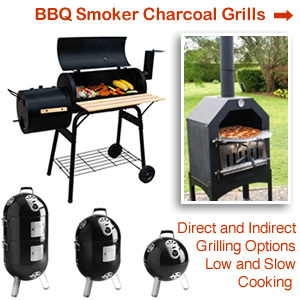 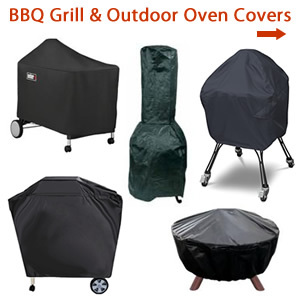 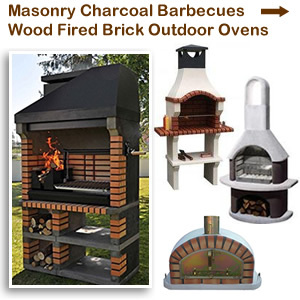 well it is a dome shaped ceramic grill smoker with a variety of flexible cooking systems. 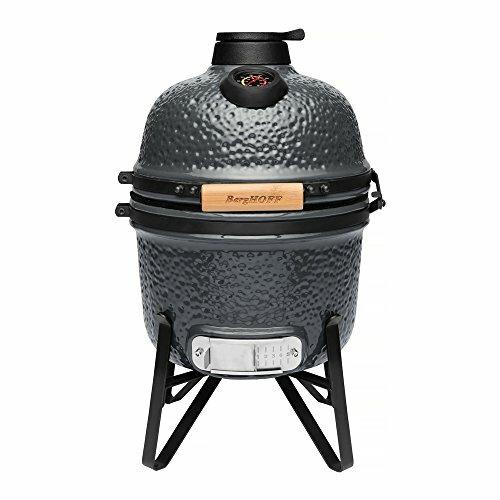 Popular makes include BergHOFF, Quinta, Kamado Joe, Wild Goose, Pit Boss and The Big Green Egg. 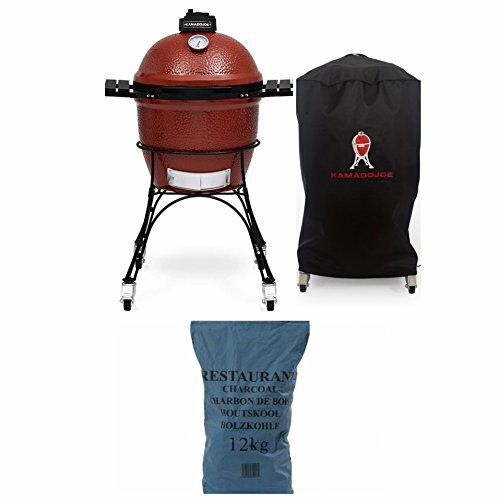 These charcoal fuelled devices come in a range of sizes including a 13.5 inch, 18-inch, 21-inch, and 24-inch size. 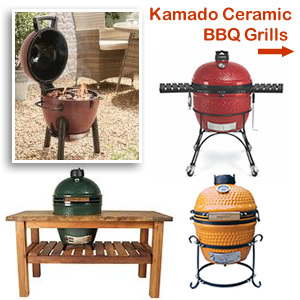 They are modern versions of Japanese earthenware cooking stoves dating back 3000 years or more. 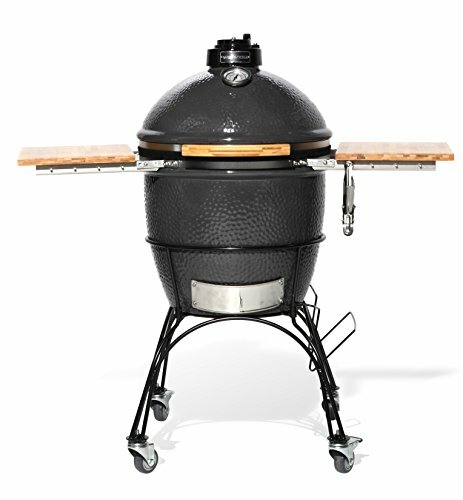 Kamado-style cookers are much like wood-fired ovens and can be used to roast and bake as well as grilling and smoking. 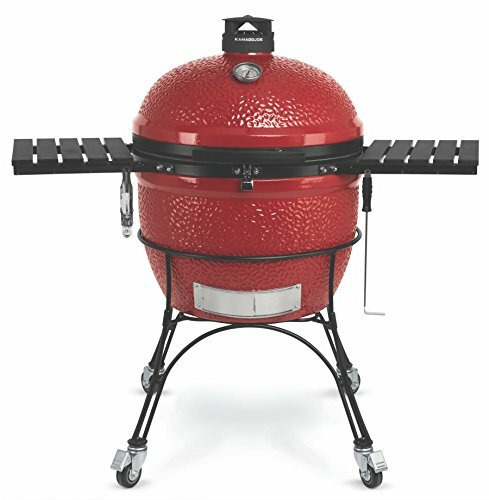 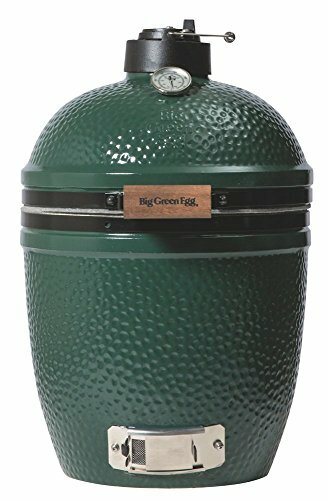 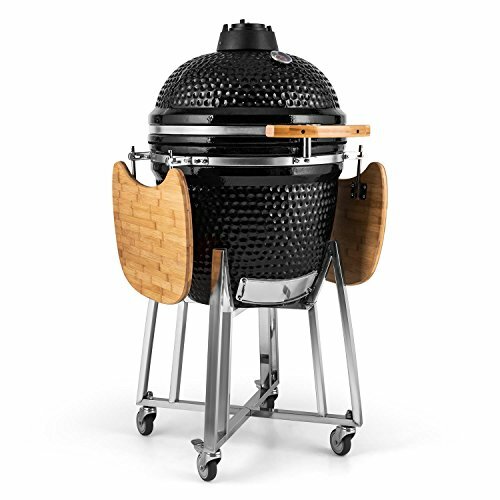 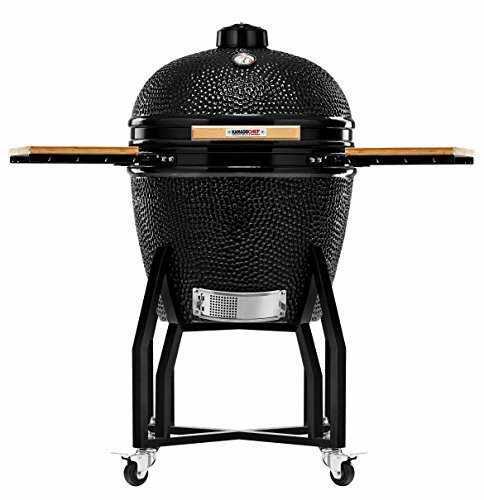 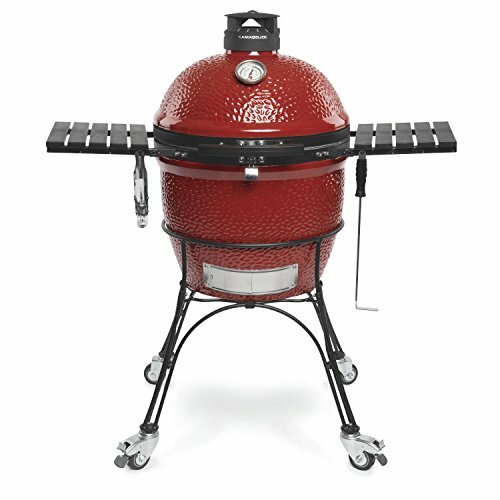 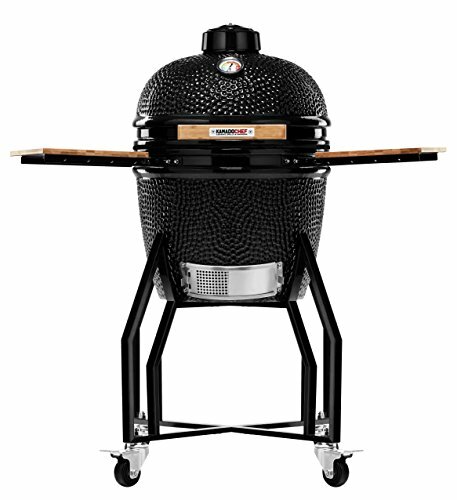 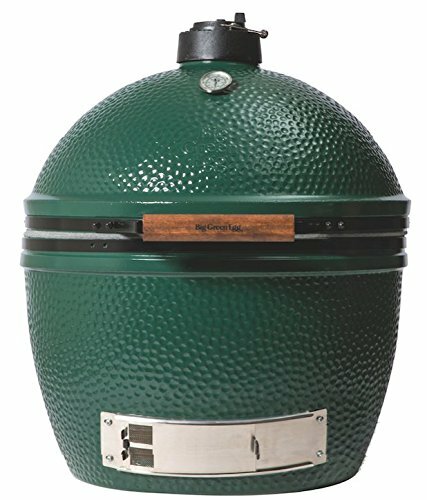 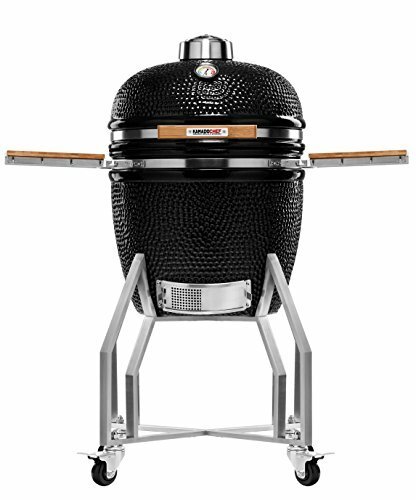 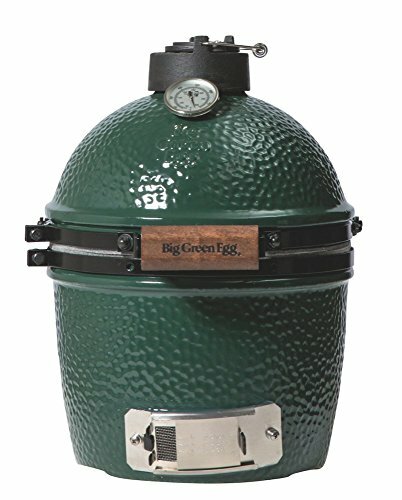 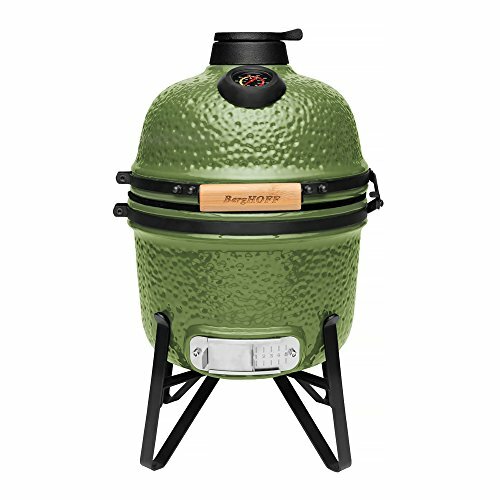 The Big Green Egg is a ceramic outdoor cooker based on the Kamado style stove. 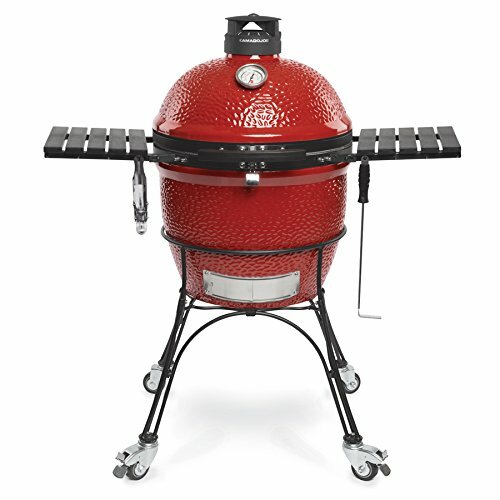 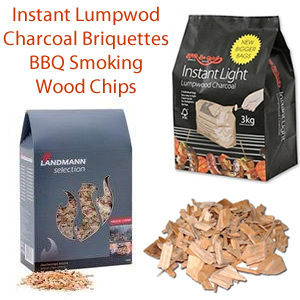 Despite the high price these versatile charcoal barbecues offer stunning results. 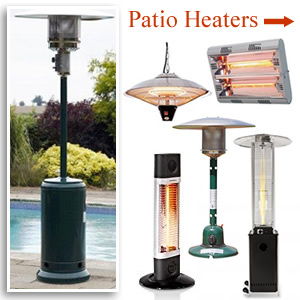 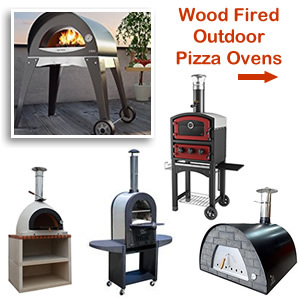 They come in various sizes so choose the model that suits your needs best. 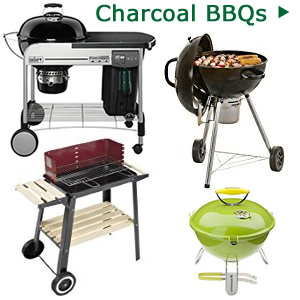 The cheapest starts with the Big Green MiniMax BBQ which is ideal for couples and taking away with you. 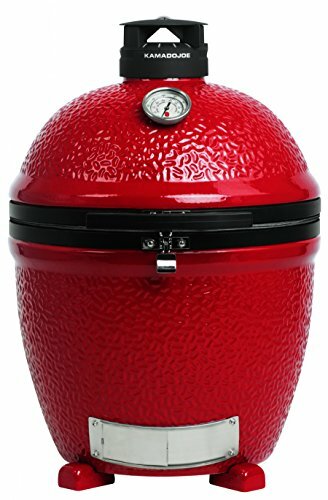 The well insulated ceramic egg doesn’t get as hot as metal BBQs so is safer to use. 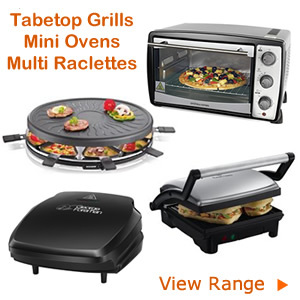 It heats up within minutes and excels itself with a host of cooking tasks. 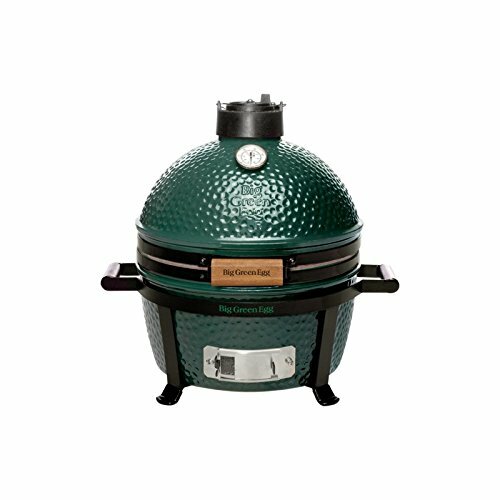 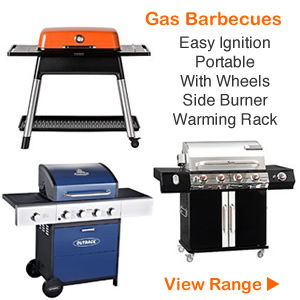 The BGE features all you need to for grilling burgers, steaks to smoking ribs, roasting chicken, turkey and cooking pizza. 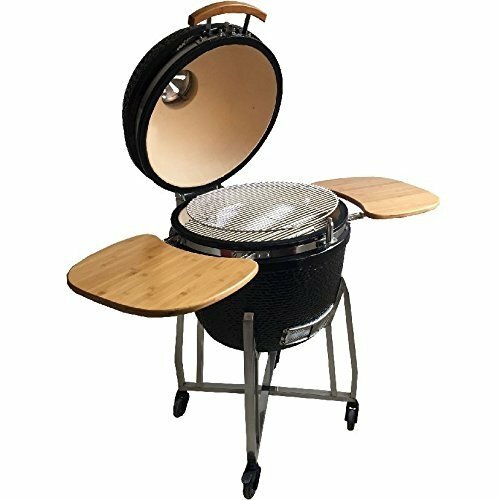 Kamado Chef 1600 Classic Diamond Black 16 Inch Ceramic BBQ Charcoal Grill, Smoker and Oven for Grilling, Searing, Roasting, Smoking and Barbecue � incl. 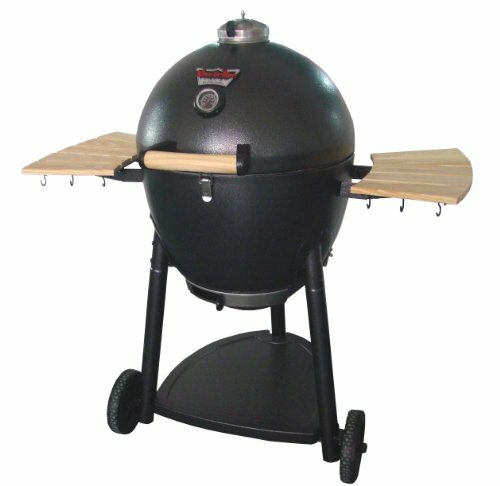 Heat Deflector etc. 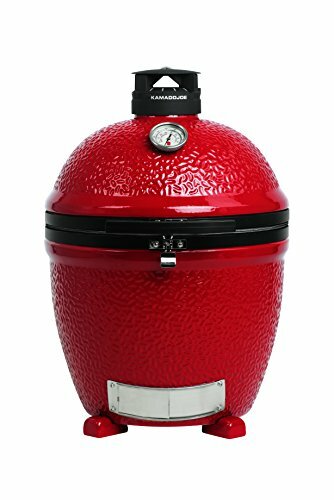 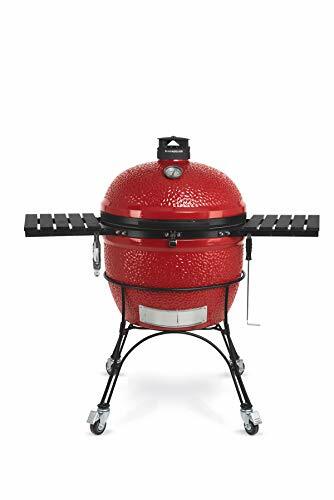 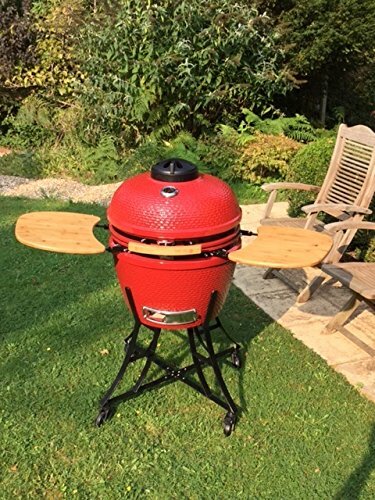 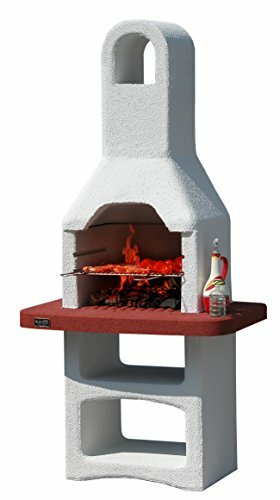 Red Devil Kamado Ceramic BBQ-21"
Best selling BBQ Wild Goose 18-Inch Kamado free standing alone Ceramic Grill - ACCESSORY PACKAGE INCLUDED! 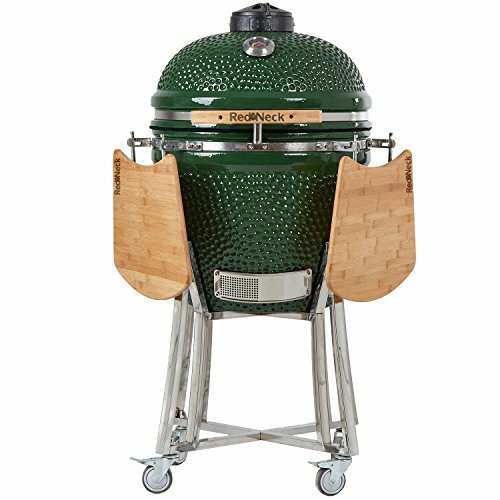 Big Green Egg Medium and Large Ceramic BBQ comes with a pair of shelves and metal nest wth handler. 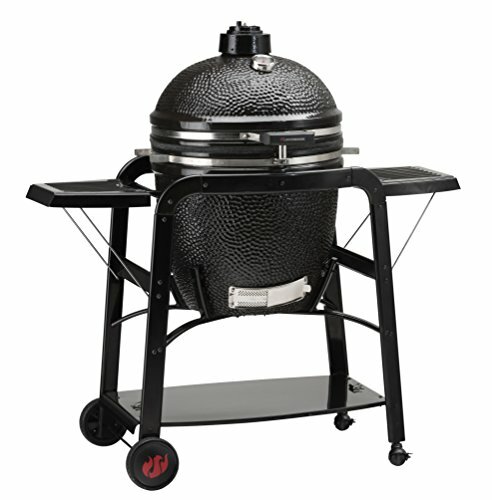 For large family gatherings there’s the Big Green Egg Large BBQ Table Bundle. 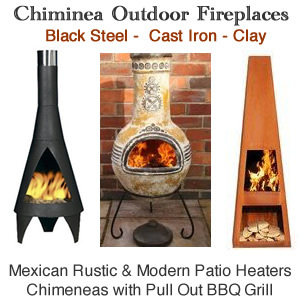 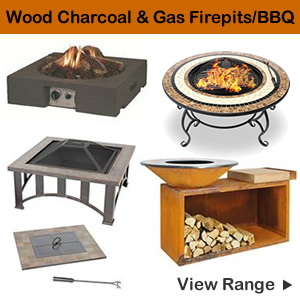 This includes a firebox, fire ring and fire grate along with steel cooking grid. 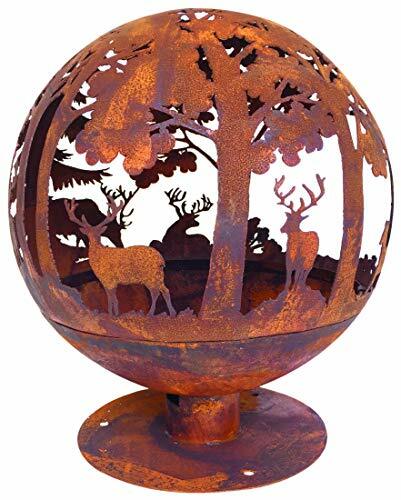 There is also a ceramic snuffer cap, thermometer gauge and beautiful mahogany table nest. 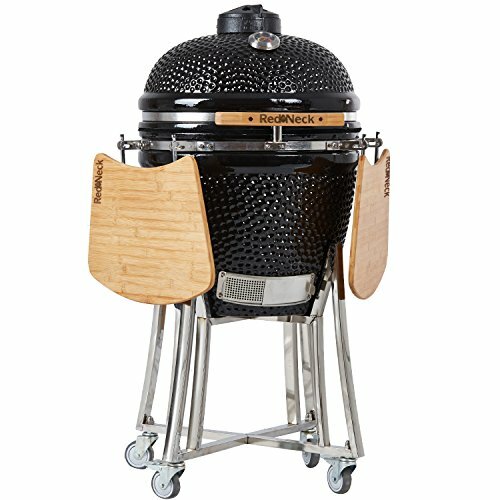 To give you an idea of size it can fit 20lb turkey, 12 burgers, 6 chickens (vertically), 8 steaks, 7 racks of ribs (vertically). 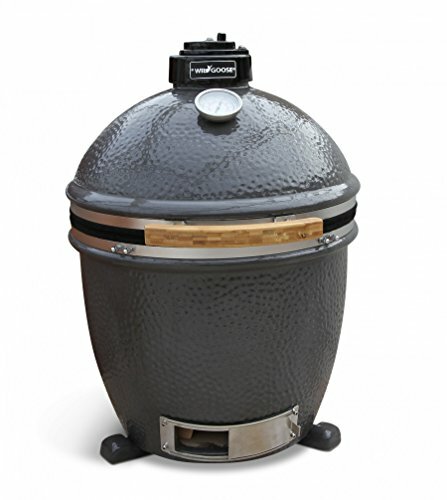 Another super barbecue smoker and roaster is the Kamado Joe. 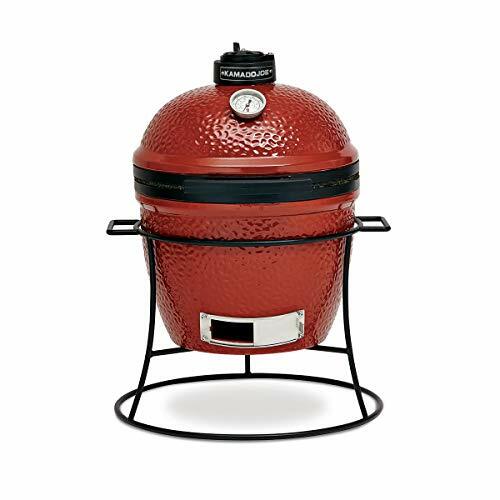 Enjoy mouth-watering taste of charcoal grilled food on the latest dome shaped ceramic grills. 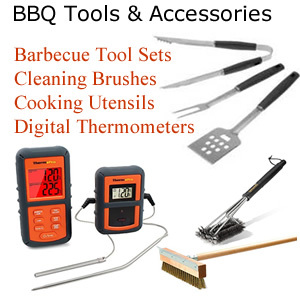 It’s easy controlling the temperature for baking, grilling, searing and roasting various types of food to perfection. 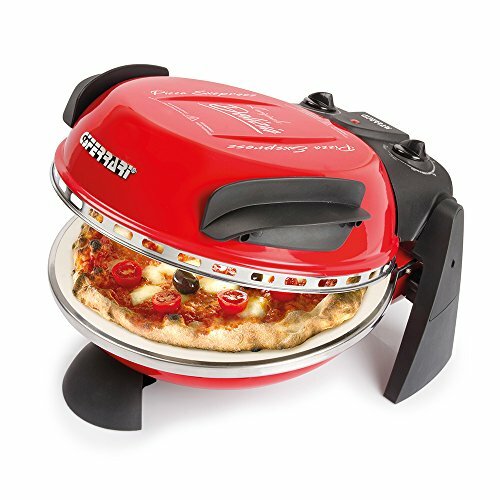 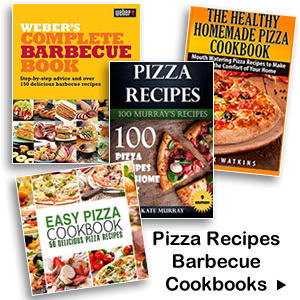 Baking pizzas on your Kamado grill is easy too. 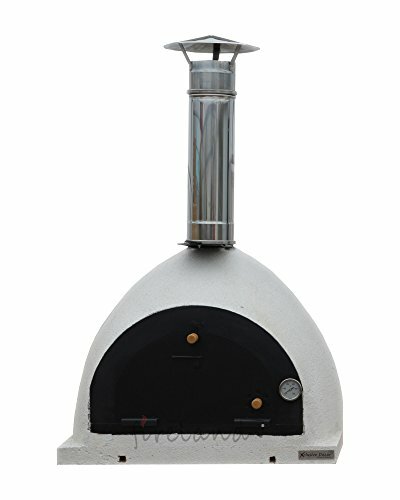 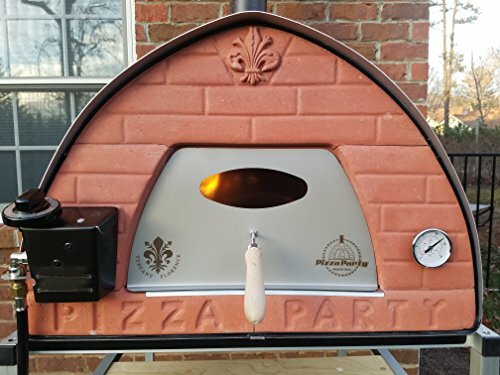 The Kamado Joe Pizza Stone allows you to make restaurant quality pizza at home. 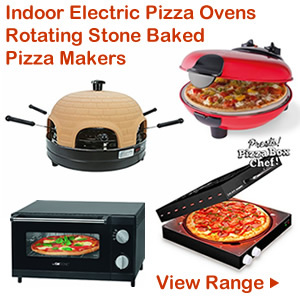 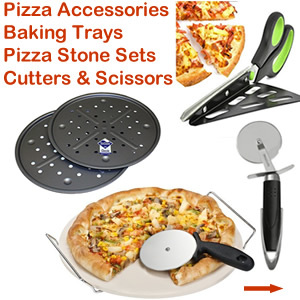 It is also great for baking bread, cookies, casseroles or hot appetisers. 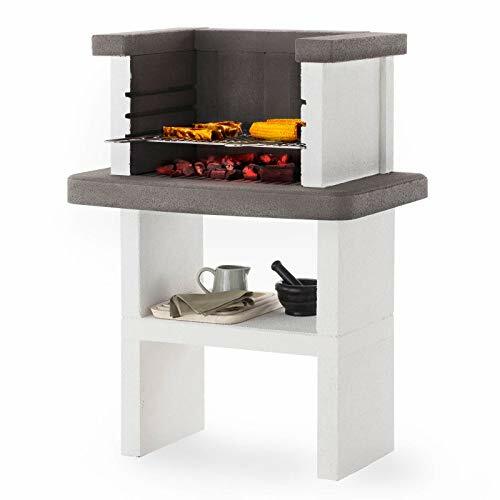 The multi level cooking system doubles your cooking space and allows you to create different heat zones at the same time.